The Windows 10 Mobile variant of Xiaomi’s Mi 4 smartphone has started receiving a new firmware update, which majorly includes bug fixes as well as some improvements and enhancements. As per the change log, the update fixes various issues such as those related to alarm clock, Outlook e-mail syncing, and freezing screen. In addition, it improves the camera quality for pictures taken at close range, as well as brings along a new vibration switch button (Settings -> Extras -> vibration settings) and some battery-related optimizations. 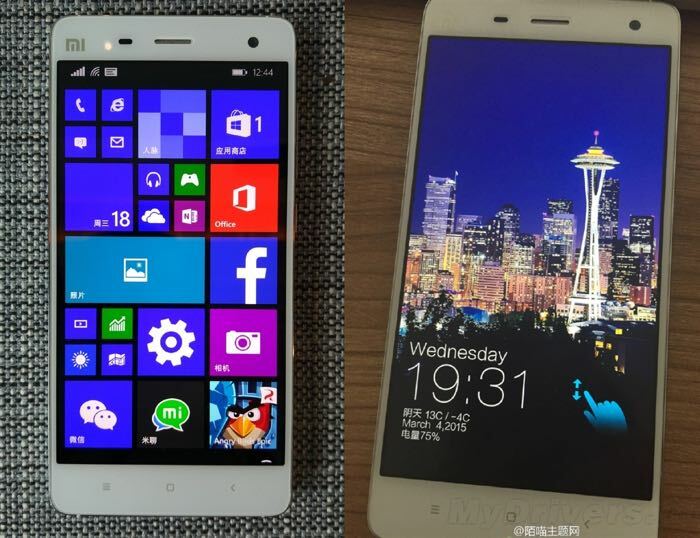 For those who aren’t already aware, back in March last year, Microsoft and Xiaomi entered into an agreement to provide Windows 10 Technical Preview support on the Mi 4, following which the ROM was released last month.